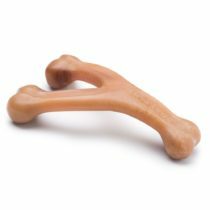 A great dog chew toy for any dog to enjoy. 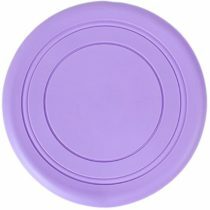 Made with natural rubber, perfect for strong chewers. 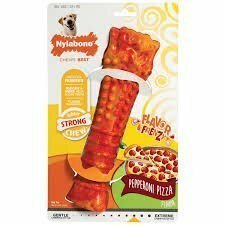 Pizza flavored for those extended chewing sessions. 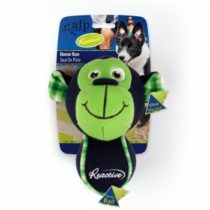 Awesome pastime for any dog.